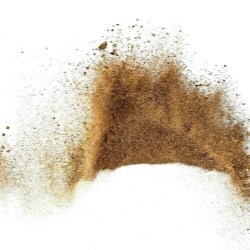 News articles related to Luxe Pack Shanghai 2019. 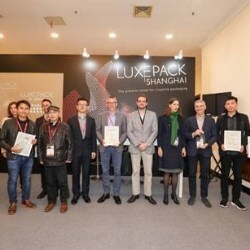 On day 1 of the 12th edition of Luxe Pack Shanghai, a prestigious jury panel of industry thought leaders awarded the Luxe Pack in green prizes: one to the best sustainable packaging solution and one to the most sustainable initiative, submitted by 2019 Luxe Pack Shanghai exhibitors. This year, Luxe Pack Shanghai will welcome 200 exhibitors, of which 41 are joining for the first time, specialized in all types of packaging, bringing cutting-edge packaging technology, materials and crafts. As a boutique-like show focusing on high-end packaging, Luxe Pack Shanghai is now renowned for its selectivity and the creativity shown on all booths and experiences on site - and this edition is no exception! 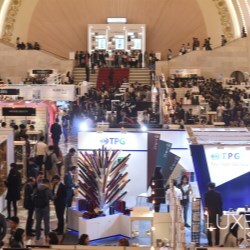 The world-renowned high-end packaging event, Luxe Pack Shanghai, is returning for its 2019 edition, and its schedule is as exciting and action-packed as ever! Here are just a few of the highlights to expect at this prestigious event, as well as the main conference schedule. 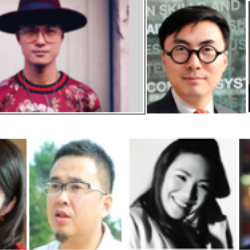 The 12th edition of Luxe Pack Shanghai will again, on April 10 & 11th, present a panel of the best packaging manufacturers to luxury brands decision makers. This boutique-like show focusing on high-end packaging is now renowned for its selectivity, and the creativity shown in all booths and experiences on site. And the 2019 edition is of no exception! From 10th to 11th April, 2019, Luxe Pack Shanghai will return to the Shanghai Exhibition Center to celebrate its 12th edition, continuing to showcase unparalleled creative products and market insights from the packaging industry in China. News articles related to Luxe Pack Shanghai 2018. 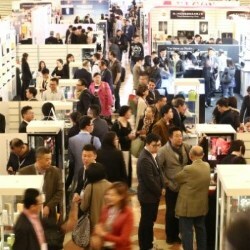 LUXE PACK SHANGHAI, the leading B2B event for creative packaging in Asia, is the ideal place to find the latest packaging trends and innovations. This year, the show will welcome more than 200 top exhibitors from over 11 countries, of which 26% are new. 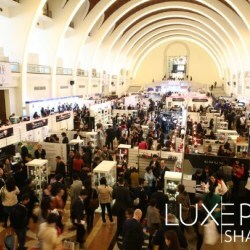 Next April, Luxe Pack returns to Shanghai for the eleventh year, taking place at the Shanghai Exhibition Center on 11-12 April 2018. 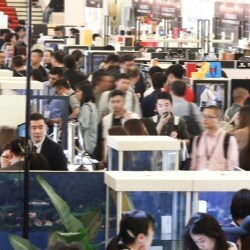 Widely recognized as the best show in Asia for packaging creativity and trends, Luxe Pack Shanghai is providing a unique experience each year. Today, the show is unveiling its 2018 common thread: “Experience the future of luxury packaging”. An exclusive way for exhibitors and visitors to have a global view of how creative packaging is evolving to answer the market’s expectations. News articles related to Luxe Pack Shanghai 2017. News articles related to Luxe Pack Shanghai 2016. Dynamic and exclusive Luxe Pack Shanghai 2016! 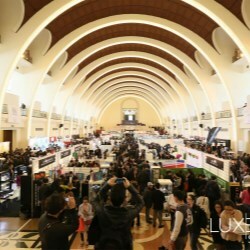 Luxe Pack Shanghai's 9th edition, which concluded on April 14th, 2016 ended as a great success. The show attracted 3895 visitors, up 2.5% versus 2015. 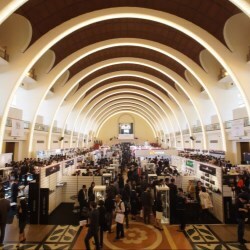 Still in its renowned business-oriented atmosphere, the show was even more dynamic and qualitative than ever! 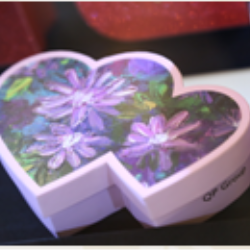 More than 150 exhibitors showed innovative packaging solutions to fulfil brand expectations; high-profile participants have commented on the show with many positive reactions. 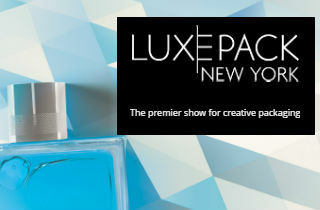 At this year's show, LUXE PACK Shanghai cooperate with Centdegres and debut Trends Incubator. 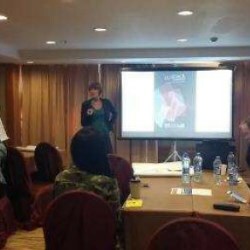 It’s a special place delicate to create the future packaging trends of china and to provide real insights to creative brands. 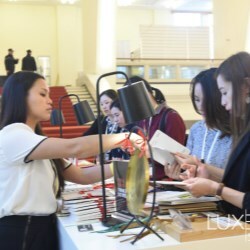 9th edition of LUXE PACK Shanghai presents all the highlights and new initiations of their great 2016 show. As a boutique-like show exclusively dedicated to creative packaging, this 9th edition will set forth 200 exhibitors among the best packaging specialists worldwide of which 15% of them are new. See the selection of the highlights in this review. 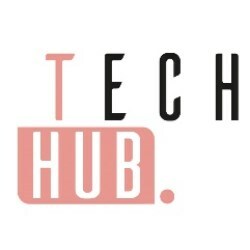 Compelling Seminars And Discussions To Keep You In-The-Know! LUXE PACK will return Shanghai for its 9th edition on April 13 - 14, 2016 at the Shanghai Exhibition Centre with new features.